Fiberglass shingles are somewhat of a new trend and are quickly becoming one of the more popular roofing alternatives today. They have a lot of good attributes going for them as opposed to using the traditional asphalt shingles which are very common in older Vancouver houses. Of all the options, asphalt shingles are installed on more homes than any other. It’s estimated that up to 80% of homes in Vancouver and the Lower Mainland are topped with asphalt shingles. When it’s time to repair or replace their roofs, homeowners always wonder about the different roofing materials available and which one they should choose. Roofing shingles are by far the most popular choice, but you must still choose between the different types of shingles. Some shingle types, like slate, last longer than others, but they are far more expensive too. Fiberglass is literally made from remarkably fine threads of glass. This synthetic pattern (glass fiber) may be a thermoset polymer form – usually based on the likes of polyester resin, epoxy, or a thermoplastic. Fiberglass shingles are created from an interwoven foundational mesh of fiberglass, and then encased with a water-resistant layer of asphalt, and then covered with other compounds that protect the shingles from the sun’s damaging UV rays. How Are Fiberglass Shingles Made? Fiberglass shingles are generally produced in two different kinds: three-tab shingles and the architectural fiberglass shingles. More people prefer the architectural ones because it can be molded into anything that you want but still maintain that stability and all the other aspects of the fiberglass. To finish it off, asphalt sealant connects the separate panels, bolstering the shingles’ watertight characteristic. Most people don’t know but fiberglass is actually fairly inexpensive. It usually costs less than $4 per square foot. This is the first thing we always look at when we’re trying to build something. Well, not only is fiberglass shingles cheap but it’s also high quality. Fiberglass is also very durable and it also does not hold liquid or moisture thereby reducing the risk of damage. Fiberglass shingles also have a greater fire grade than the regular asphalt shingles. Because fiberglass is so thin and therefore lightweight, it’s actually not that hard to install so you can save money on labour which is also a big win. Lastly, the fiberglass base gives the shingle a higher fire rating versus felt or paper-based shingles. The fiberglass base is lighter and easier for roofers to work with, which can also mean faster installation or repair times. 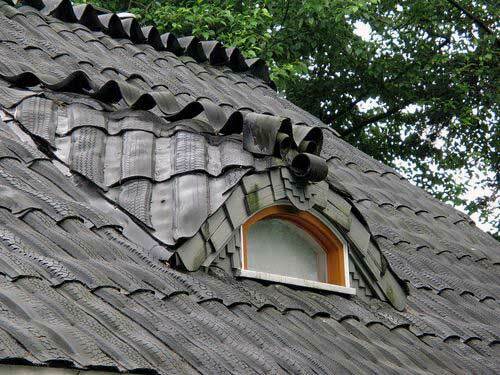 There’s not a lot of disadvantages with fiberglass shingles. However, one would be that having fiberglass shingles would not perform as well in cold weather than when they are in warmer conditions. That being said, it is a negligible discrepancy and the difference in all the other points we just mentioned will more likely cancel out this issue. They are perfectly adaptable to Vancouver weather. However if you live in Toronto or Ottawa it might be an issue. 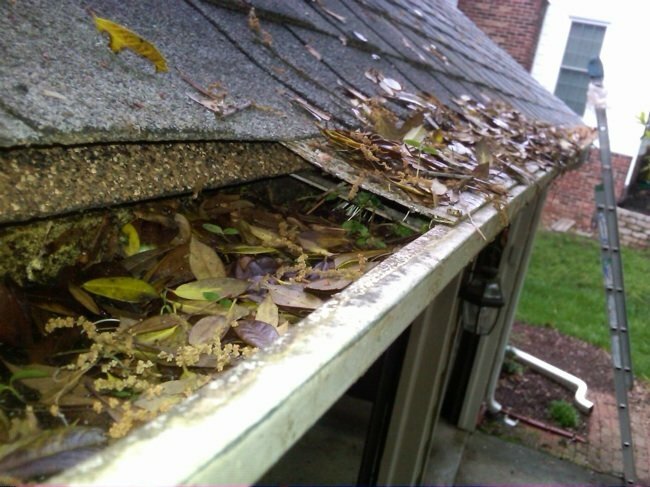 The second disadvantage is the environmental impact it has when you want to replace your roof. Due to the fiberglass endurance, these materials don’t necessarily just degrade and dissolve in a few years, they could go on for a thousand year easy. A solution to this is that they can easily be recycled and used for other purposes. So now you know the advantages and disadvantages of fiberglass shingles, which one should you choose? Regular asphalt singles are made with organic-mat shingles tend to last longer than fiberglass shingles because they contain more asphalt. They’re more rugged and more likely to stay put during severe storms. However asphalt shingles are more expensive than fiber glass and are prone to warping over the long term or if there is a severe storm. If you want a durable, lightweight and practical roofing solution, take a close look at fiberglass laminate shingles. But don’t take our word for it, research yourself and look at the several pros and cons of the different options and then determine the best one for you. Making choices for your roofing system solution has a number of different considerations to evaluate before making a final decision. Make the right decision and it could pay dividends, make the wrong decision and it could cost you money in the long run. Taking time to learn about the two different shingle solutions on the market – asphalt and fiberglass – will help a homeowner choose the best possible product at the best possible price. Taking time to learn about the two different shingle solutions on the market – asphalt and fiberglass – will help a homeowner choose the best possible product at the best possible price. There should be a roofing company in your area that you can easily contact and ask for their help. Most companies, including ours, offer a free assessment and even free quotation for the service you want them to do. 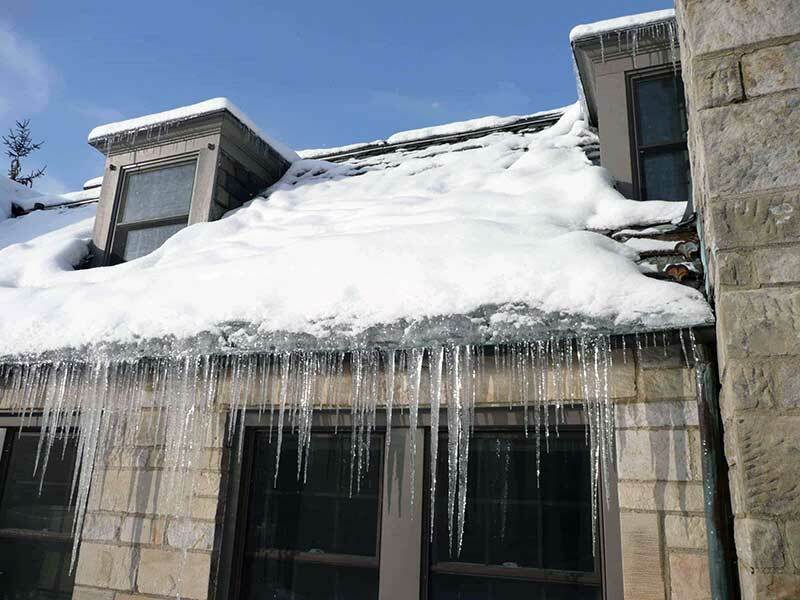 Don’t delay your roofing project any longer. If you have any questions or need an estimate on your roof call the experts. At Cambie Roofing, we have been in business for over half a century – so we feel confident in saying we are your best roofing choice.